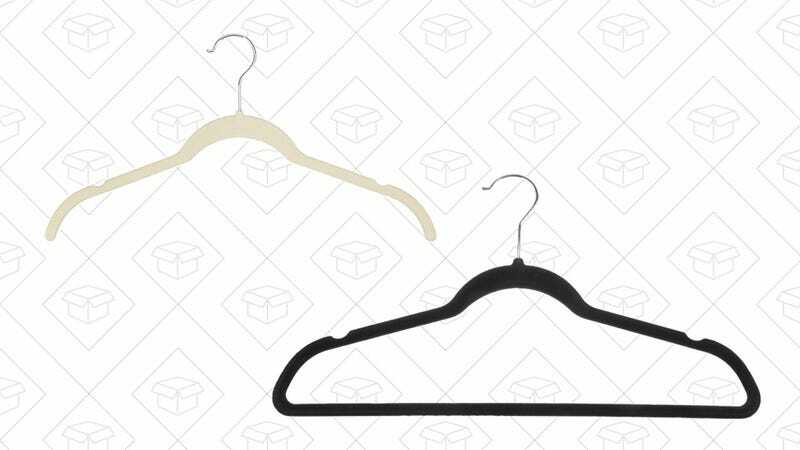 Pick this 50-count set of these reader-favorite white AmazonBasics hangers for just $11. 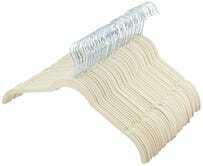 They’re cheap and won’t create lines on your clothes like wire hangers. The shirt/dress hangers are a great deal, and Amazon has knocked a couple bucks off the black suit hangers too.